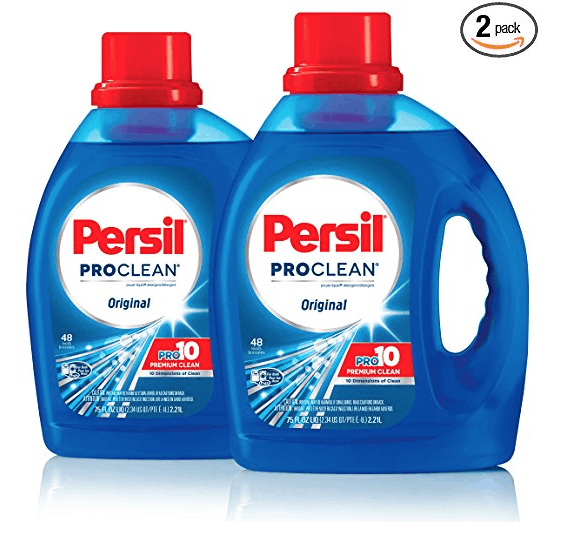 Amazon Steal: Persil Laundry Detergent - LOWER than Walmart! 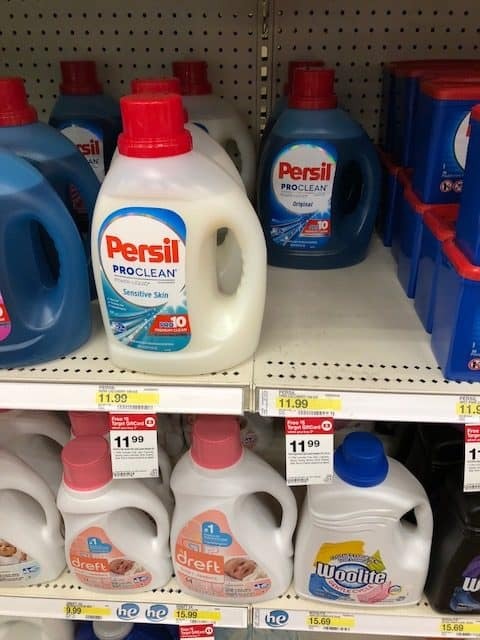 Amazon Steal: Persil Laundry Detergent – LOWER than Walmart! December 6, 2018 by Laurie Leave a Comment This post may contain affiliate links, which means if you click on a link and purchase something, I may earn a small commission (at no additional cost to you.) See my disclosure policy HERE. Looking for an easy deal on Persil Laundry Detergent? You can't get much easier than this one on Amazon!